Representation of a atomic structure of a molecular-scale fine-motion controller. This is an example of a nanomachine built from individual atoms serving as an assembler designed to manipulate matter at the atomic level. The idea is that the assembler will be able to rearrange atoms from raw material in order to produce useful items. 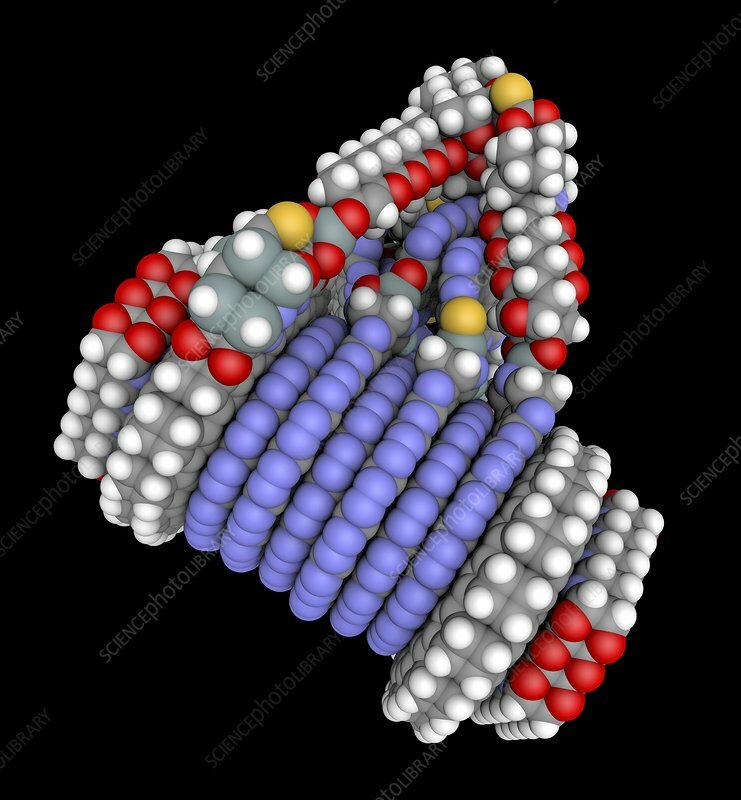 Designed by Kim Eric Drexler, a pioneer of molecular nanotechnology.